Hello and welcome to my little corner of BYC! I hope you enjoy your vist. My husband and I enjoy our flock very much. 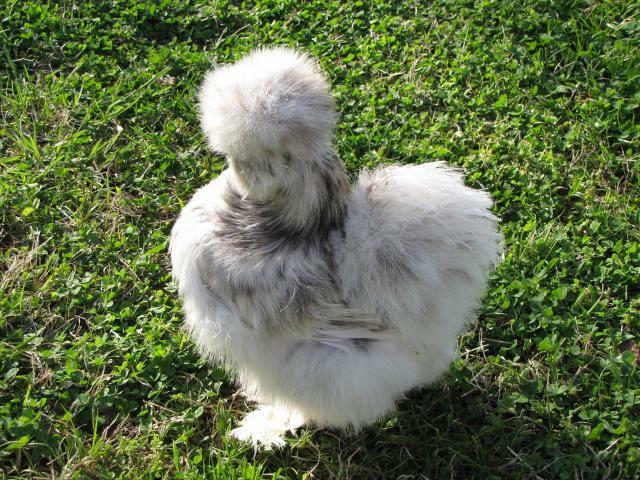 We like a variety and have a mixed pen of large breed chickens that include Barred Rocks, Black Australorps, Easter Eggers, Rhode Island Reds, and Copper Marans which we really like. 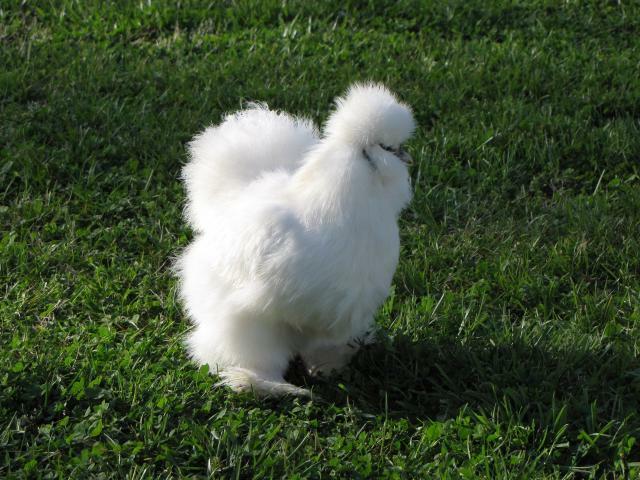 Once we have enough Marans, we will seperate them to their own pen. We keep the chickens for meat, eggs and just plain old enjoyment all wrapped into one! 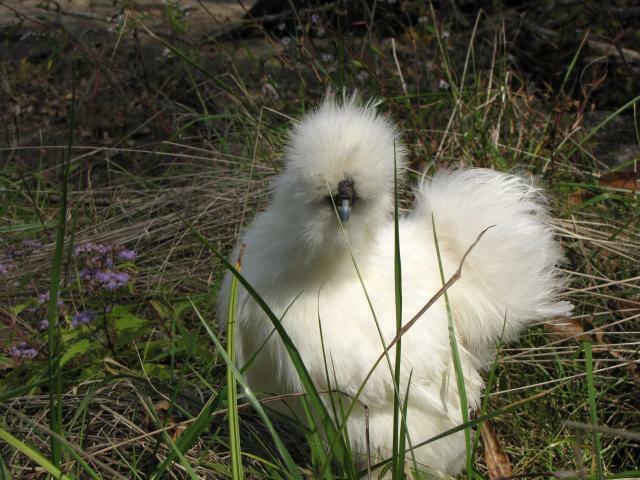 I also raise silkies in White, Buff, Splash, Black, Blue and Cuckoo that we keep seperated by color. I began showing them in the fall of 2009 and really had a blast meeting and talking to everyone. I met some really nice people. 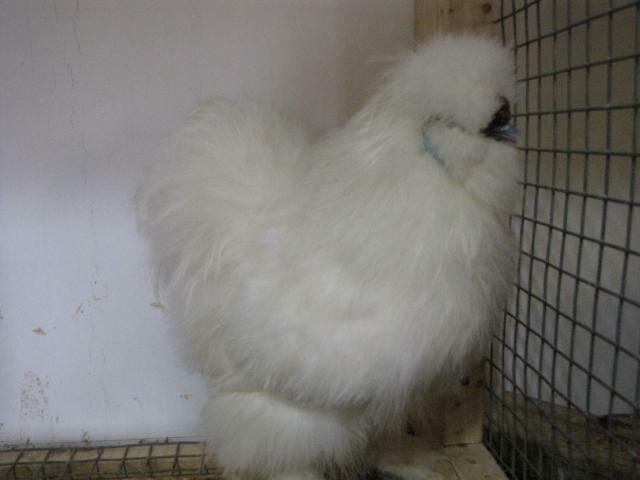 At my very first show my Splash Pullet Beaker, took 1st and Reserve Variety, and my Splash Cockerel took 2nd. That has fueled my passion for the little fluffs of love. And, I plan to continue to breed them with exhibition in mind. 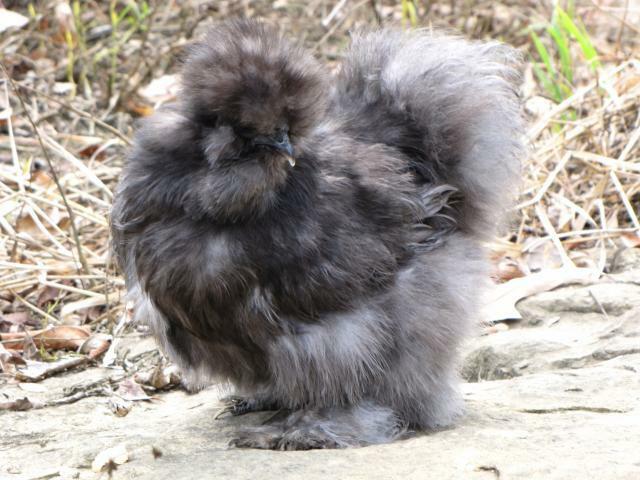 Here a just a few of the silkies that I raise and show.... Enjoy! This is George..... 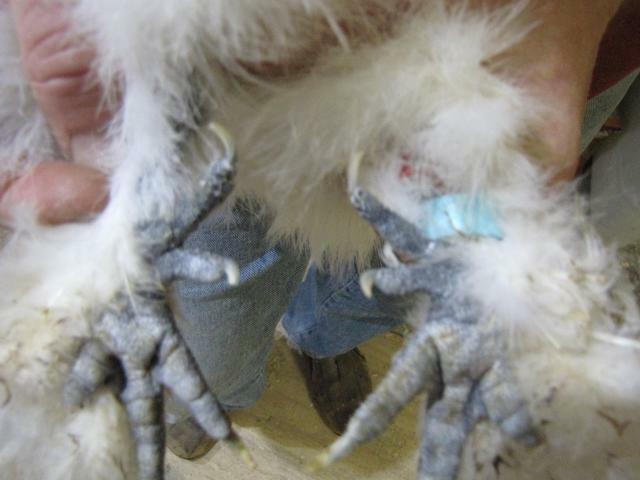 He was hatched summer of 2010. Another photo of Boaz in October 2010. 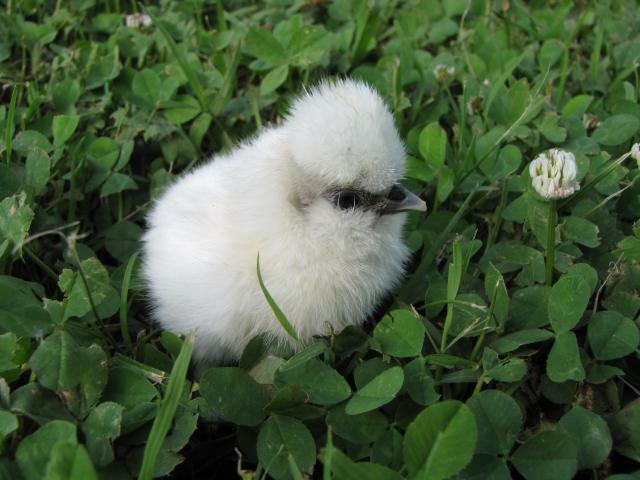 One of the cutestest chicks in the world!! 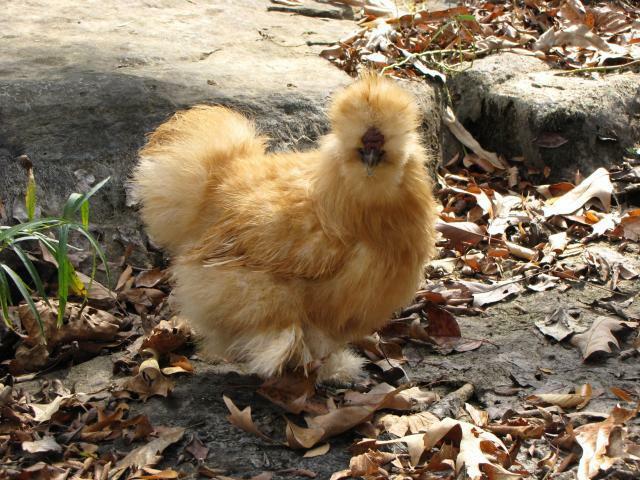 This is Beaker.... She was hatched in Spring of 2009. 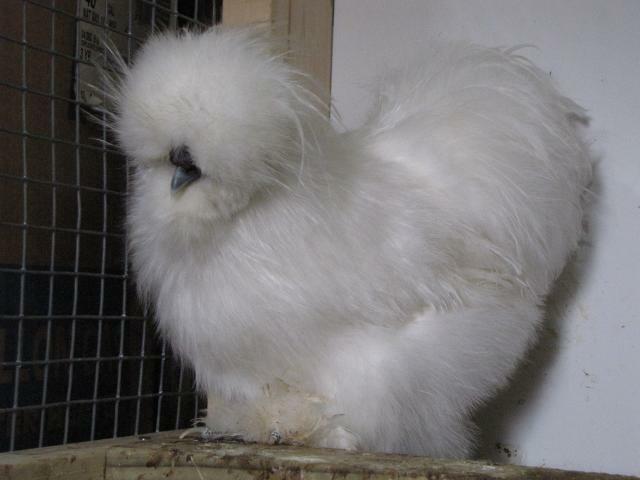 I have many, many other silkies. I am just the worlds worst at taking the time to do a photo shoot! I hope to fix that pretty soon. So check back. In the meantime, I hope you have enjoyed your visit! !